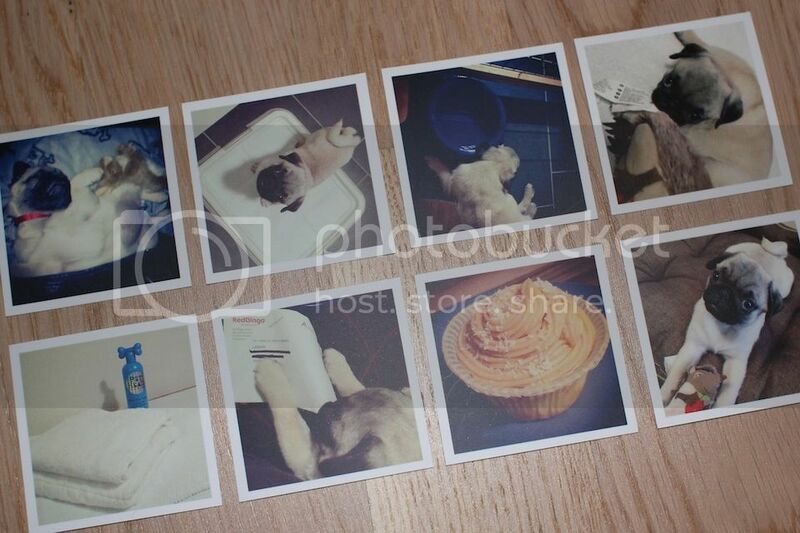 A few weeks ago, I decided I wanted to start printing my fave instagram's! I took them to a store in Linz and it turned out terrible! The quality was horrible, it was really expensive and the pictures with the x-pro effect were almost black. 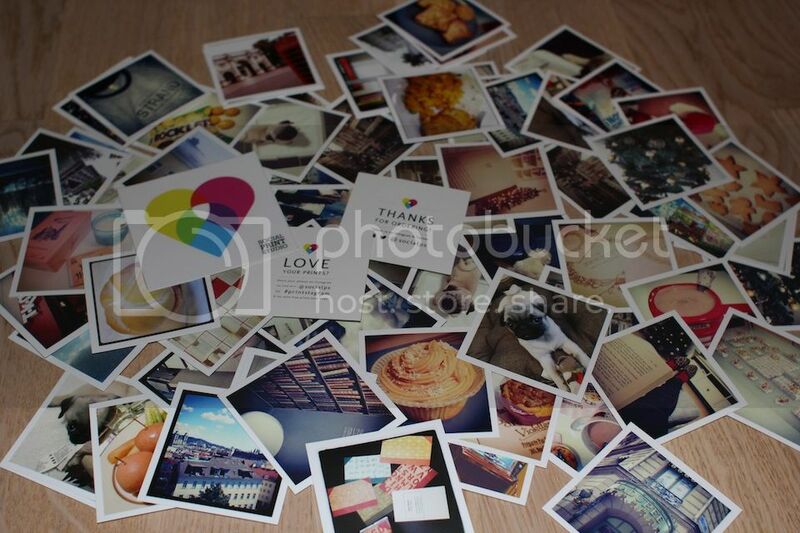 I really did not know what to do, and even considered getting my own printer... but gladly, I found Printstagram!!! Which is the easiest way (and fastest, and cheaper) of getting all your favorite pictures printed, in the best quality and already cut! I LOVE IT! They also make little books... you can check all their products here. Thanks for sharing this site. going to have to check it out. Also I'm following you. ahh i need to do this! I love the look of polaroids! I like printing my pictures but by the time I use quality photo paper & all the ink, it's EXPENSIVE. Plus cutting them out myself is tedious & if you mess up it's sooo frustrating. Thanks for sharing this! ooh cool, love the idea! xO! Lovely post! I love the pictures. oh my gosh.... your puppy is just adorable... too cute!!!! 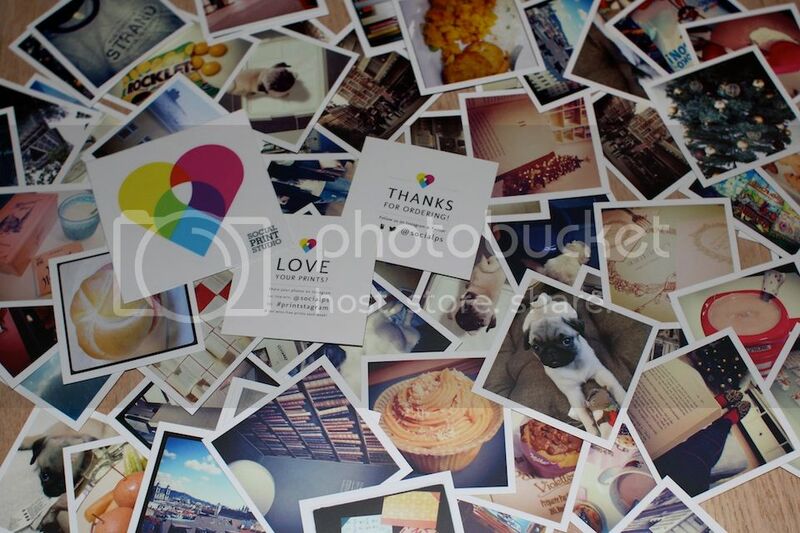 Thats such an great idea to print instagram pictures! !Definitely great memories they hold!! Thankx for sharing prinstagram .. Wow!! Super love these kind of pics!! Follow u right now, hope u can follow me back! Good to know, I've seen a few of these printer spots for Instagram, but didn't realize these pics would turn out horribly if I was to take it to a 'normal' printer so thanks for the heads up! Oooo, that is so cute. I like it. Have a nice day. amazing pictures from the isntagram! How cool! 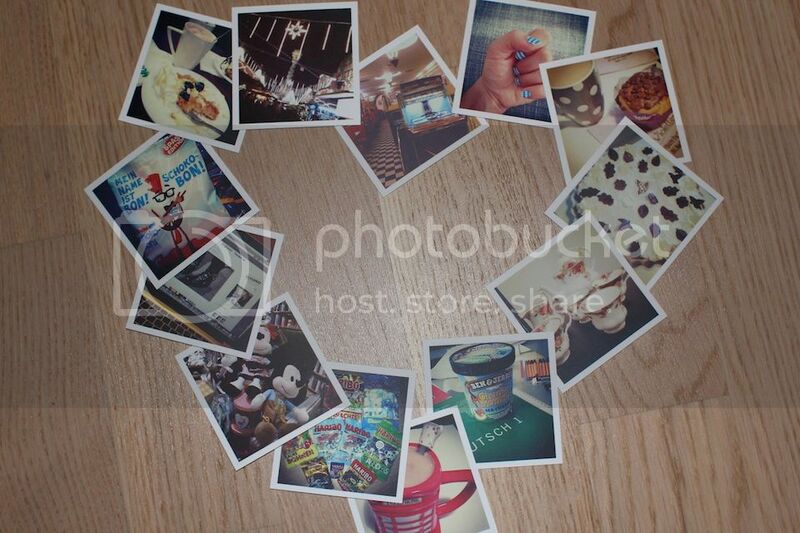 I want to print my instagrams, thanks so much for sharing! that's great I'll go and see that ! I just stumbled upon this chapter. What a great find! I'll be checking out Prinstagram today.